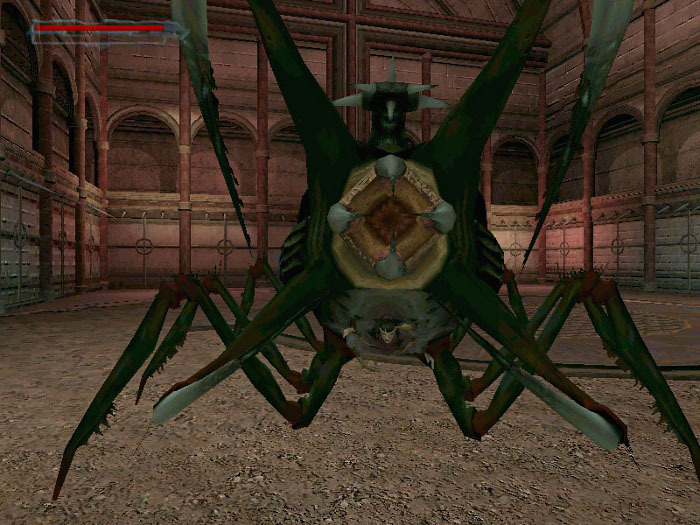 The Core Design games had their fair share of creepy critters for Lara Croft to fight. Here are ten of the best! 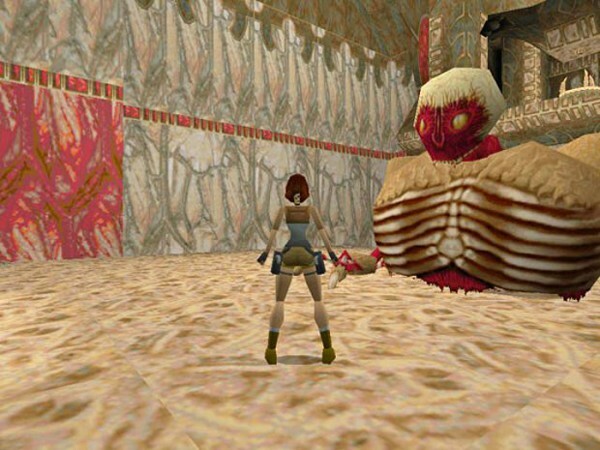 Halloween will soon be upon us so I thought we’d start getting in the spirit of things and take a look at ten of the scariest enemies Lara has come across in the Core Design games. 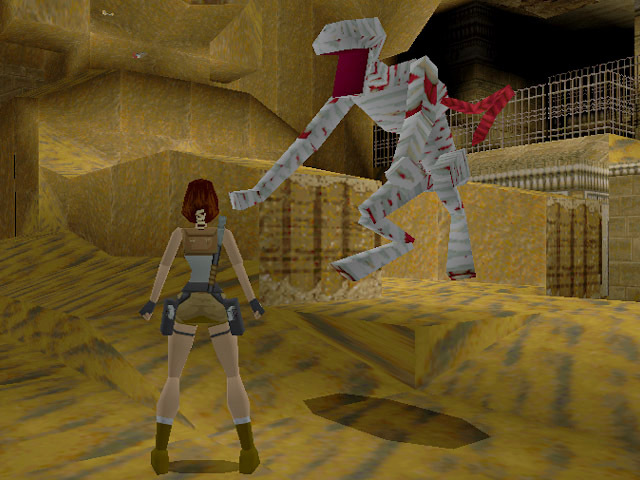 That is, from the very first Tomb Raider (1996) all the way through to (and including) the 2003 game Angel of Darkness. 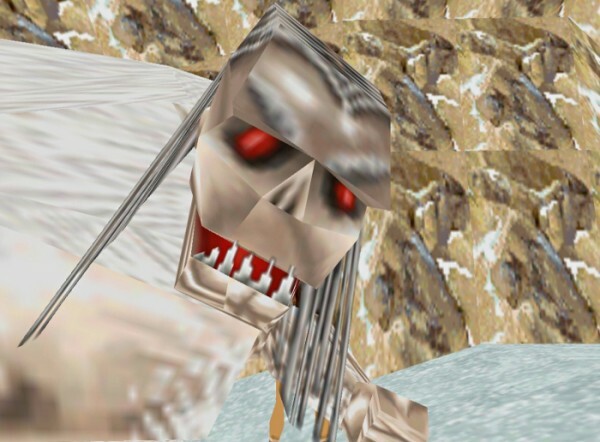 So, here are the 10 scariest Tomb Raider enemies from the Core Design games in no particular order! 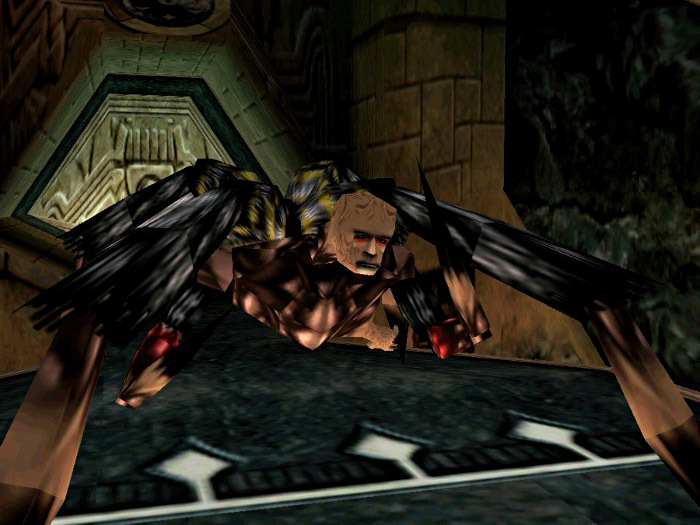 If you’re a sucker for punishment, you’ll be glad to know that I have also put together a list of enemies from the Crystal Dynamics games as well as a list of all the other enemies that people felt deserved a mention. Do you agree with the ten enemies I’ve chosen? Are there any enemies that should have been on this list instead? Feel free to share your thoughts below! 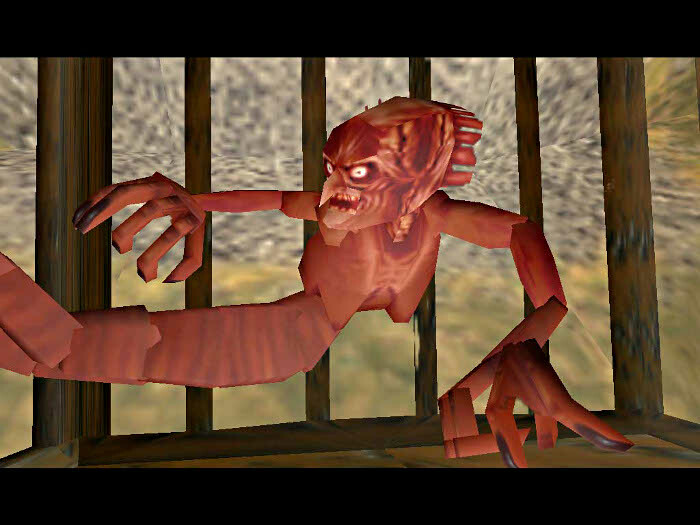 To me the most terrifying of all the enemies in the series is the wolves from TR1, I was three years old when my sister starting teaching me to play that game, and I used to really enjoy it until the wolves jumped out at me and it would make me cry. I’m pretty sure I even had nightmares about it. 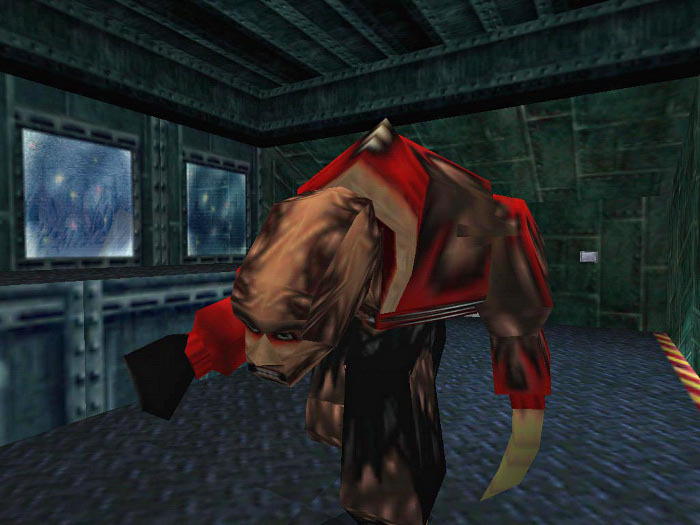 Playing today and looking at those wolves I still get a reminder of that terror whenever they snap at me or run around a corner in the distance. The Yeti’s STILL terrify me! Sorry, but where was the butler in this list? He genuinely scared the crap out of me in that awfully quiet manor of hers. Great list, but I missed the giant spiders from Temple of Xian! 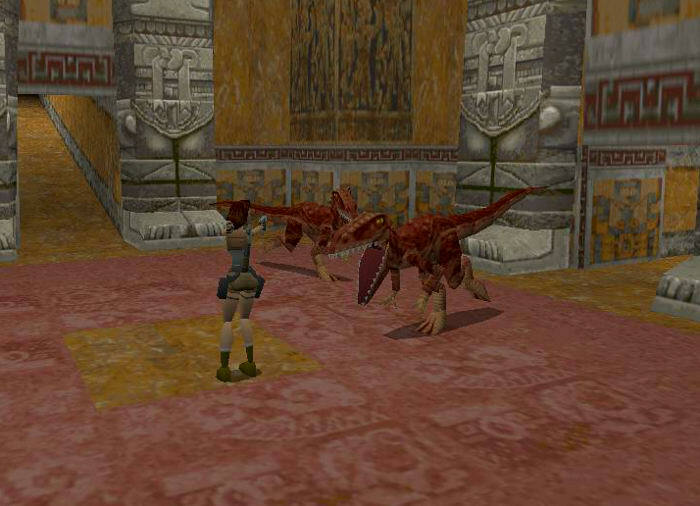 I remember my first fight against the T.rex. I had dreams about fighting off a T.rex with a pair of pistols for a while afterwards. 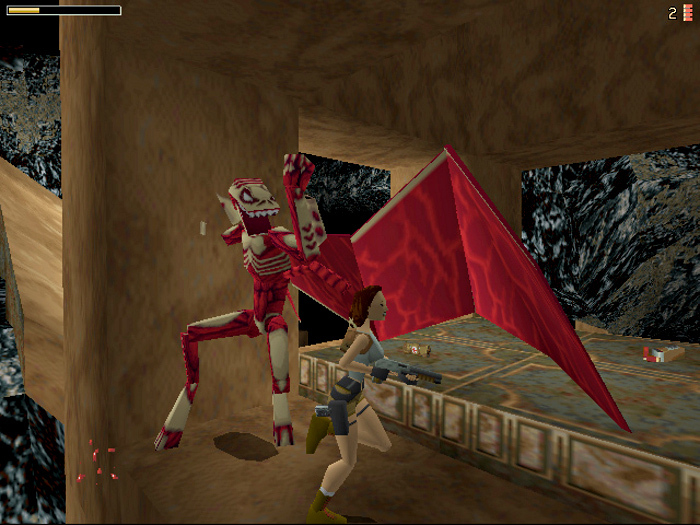 Unlike Lara, I never won those fights. The first one, I hated him! And the worst bit is that it’s so easy to fall off the edge….and it was a heck of a long way down. Long enough for Lara to scream at least twice as she plummeted to her death. I hated him grabbing her more, the scene was horrendous. I can so relate to this. Also the bear in the pit in the caves. 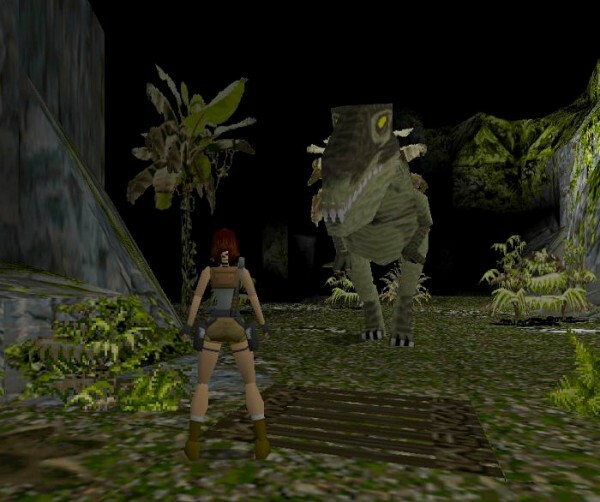 Once you know it’s there, it’s easy enough to stand on the rim and shoot the bear from above, but when I was first learning to control Lara and hadn’t quite mastered the set-up for a running jump, I missed that one on the first try and fell into the pit. Terrifying! I love the face on the Winged Atlantean. Makes me laugh. The good old days!